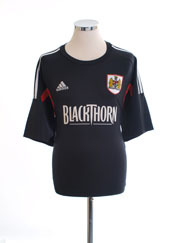 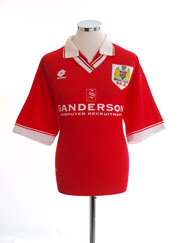 Brand new historic reproductions of Bristol City shirts and original vintage shirts from years gone by. 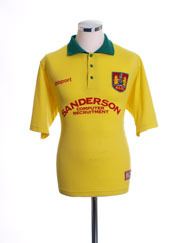 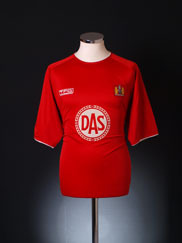 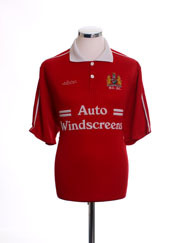 Bristol City 1909 FA Cup Final Retro Football Shirt. 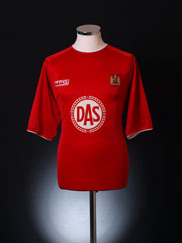 Bristol City played Manchester United in the 1909 FA Cup Final 100 years ago. 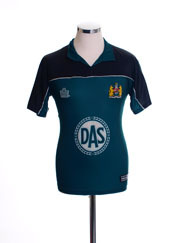 The match was held at Crystal Palace and was 'replayed' by teams organised by the Supporters Trusts of both clubs 100 years to the day at the same venue on April 24th.